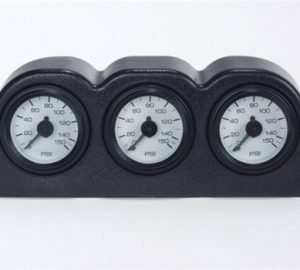 Level up with our air ride suspension gauges, and get an accurate hold on the ride height while in motion or at a stop. 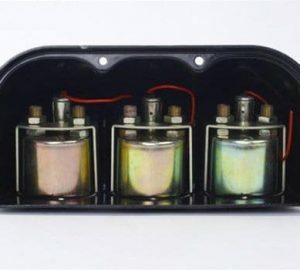 With pneumatic air gauges you will be able to get a firm idea of where your vehicle is sitting for height, digital and analog air gauges will keep your ride somewhat even which will limit tire wear and give you a clean stance while cruising day or night. Check out our complete line of analog and digital air gauges for your custom air ride management system!